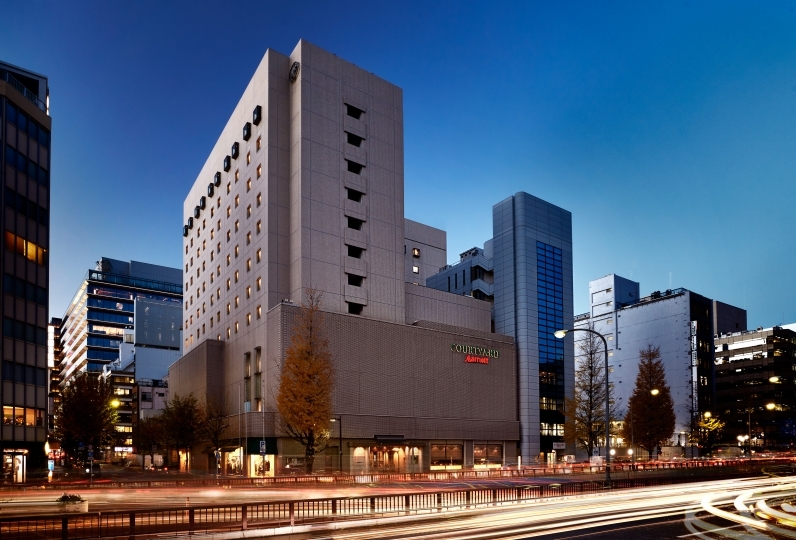 Mitsui Garden Hotel Ginza Premium boasts the greatest view of Ginza. When you go from the entrance at the 1st floor to the lobby on the 16th floor, the beautiful view of Tokyo opens up before you eyes. The view that changes by the moment and the polished atmoshphere is one that allows you to forget the bustle of the city. 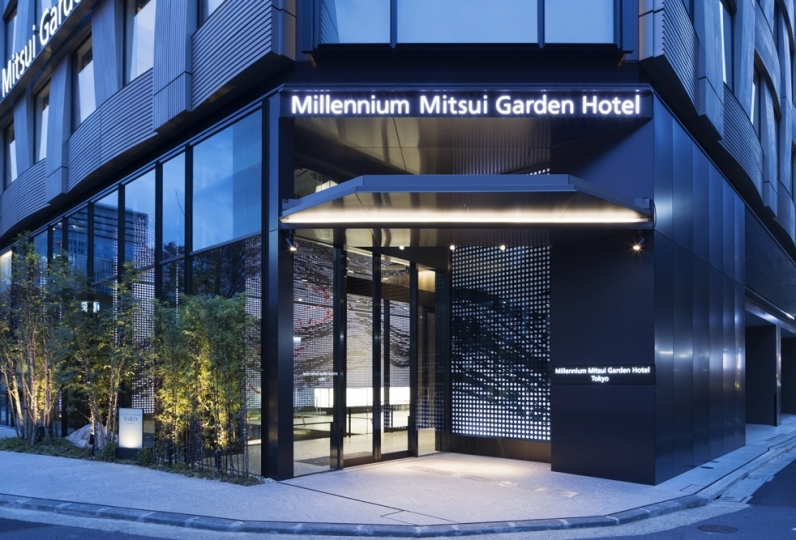 The stylish guest rooms welcome you with high-end beds and a wonderful night view of Tokyo. 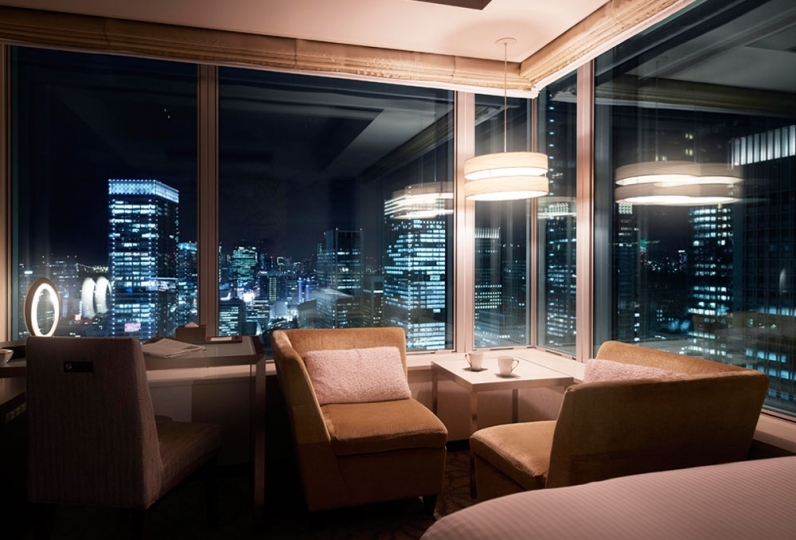 The best location to enjoy the panoramic view of Tokyo is from the restaurant on the 16th floor. Here you can enjoy many types of seasonal foods. For breakfast you can enjoy a buffet themed: "health". 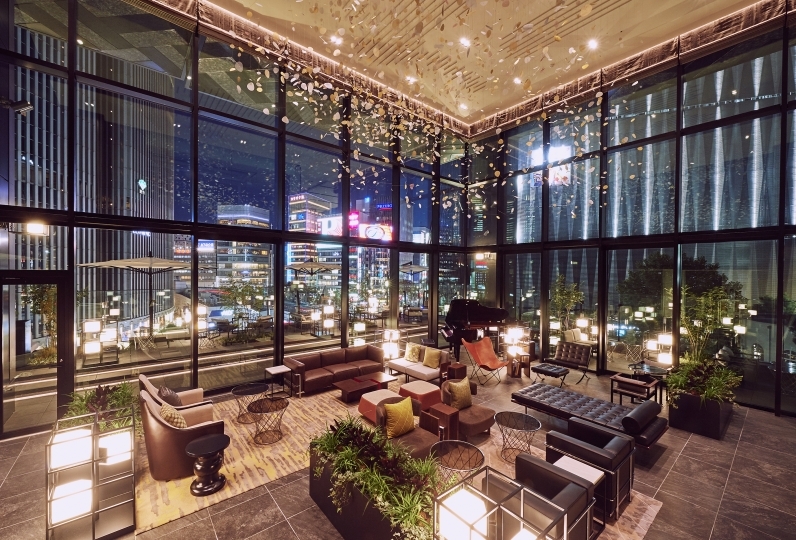 Welcome to the urban resort where you can enjoy a time of relaxation. Great location and value for price. It was a very clean and spacious room with wide windows and views, and I was able to spend a wonderful time with a sense of openness. I still want to use it. Centered around organic vegetables, here you can enjoy 140 types of homemade bread and Italian cuisine. At the counter you can find Karin aged 600 years. This area is a lounge by day and a bar by night. Here you can feel at home and spend a time of relaxation. 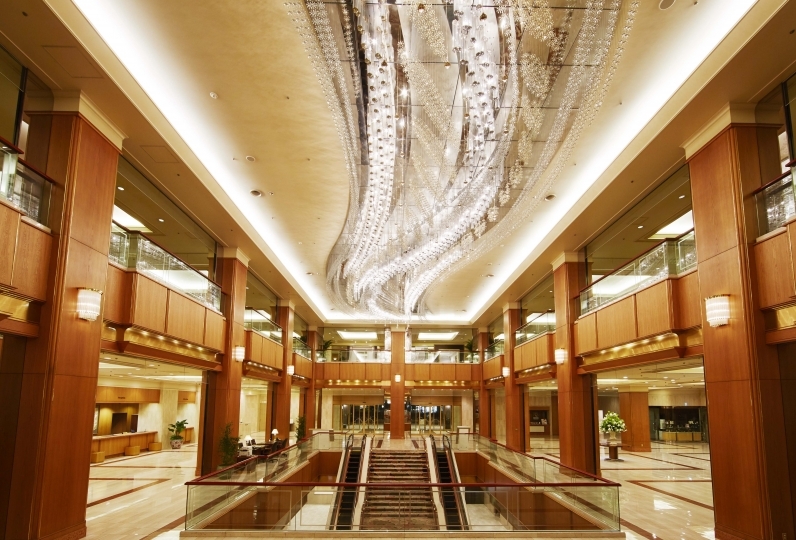 ・This plans includes consumption tax and other service charges. 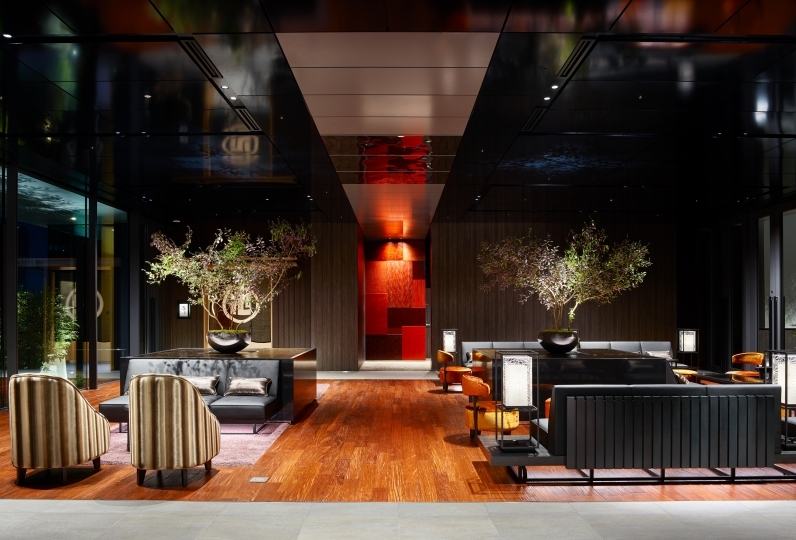 ・The Tokyo hotel tax will be added to your bill.